Well, E.ON recently asked me to check out their website and get a quote to see I could save by switching to them. E.ON's tariffs are different to other suppliers in that their tariffs are not 'one size fits all'. They are tailor-made to suit your families needs and energy uses, whether that is by 2-year-fixed deals, Cap and Track or the new Go Online deal. By switching to an E.ON tariff I could save up to £200 per year compared to the Ofgem national average. I thought that it would be really complicated but the website was so quick and easy to use, you just added a few details and within minutes you were giving a quote. I found out that I could save £10 per month by switching, which when you add it up over a year is £120 and what I am currently paying per month for my energy. 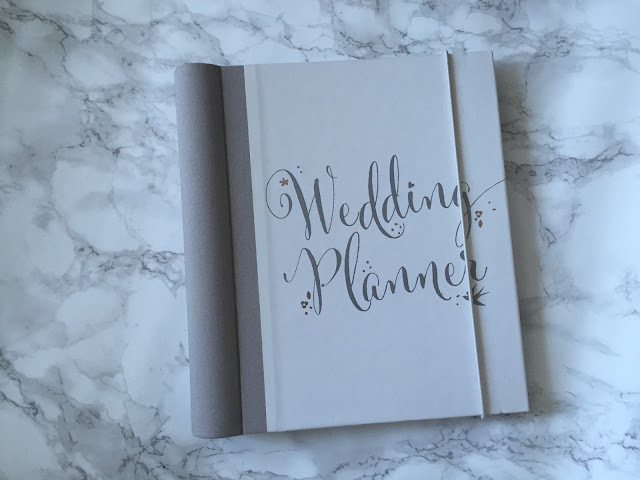 Ten pounds per month doesn't sound a lot but next year I am on a saving mission for my upcoming wedding and that £10 per month (or £120 per year) would pay for one of my bridesmaid dresses. When it is put like that and I realise what I could buy it makes me realise that it is a good saving. A few other bloggers also checked to see if they could save and they saved between £284 to £22 and you can see what they would spend the money on here. I always thought that switching energy suppliers would be a bit of a hassle but that is not the case at all. You can switch from the comfort of your own home and you won't experience any disruption to your service and nothing at all will change other than who your bill comes from and the fact your bill will be cheaper! What would you spend the extra money on? I would love to know in the comments below. This post was sponsored by E.ON, to help advertise their wide range of tariffs. Although I was paid for this advertisement, all views are my own. It's great that their tariffs are tailored to your family's needs. I'm off to investigate further! I’m guilty of just letting it roll over each year but we moved last month and I did actually make sure we were ok the best deal. It is definitely worth checking each year. I think £10 a month is brilliant, especially when it means you can put it towards your wedding day. That is such a good saving!! I am with EON and found them the cheapest by far. We're the same, we just took over the provider the landlady had set up. We should check out other options. We should really look into this, but I think here in Shetland we only have Scottish Hydro to pick from. I must check and see! You'll have your dress paid for in savings in no time! Well done - such a great reason to save.